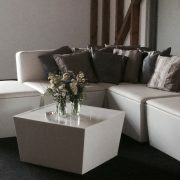 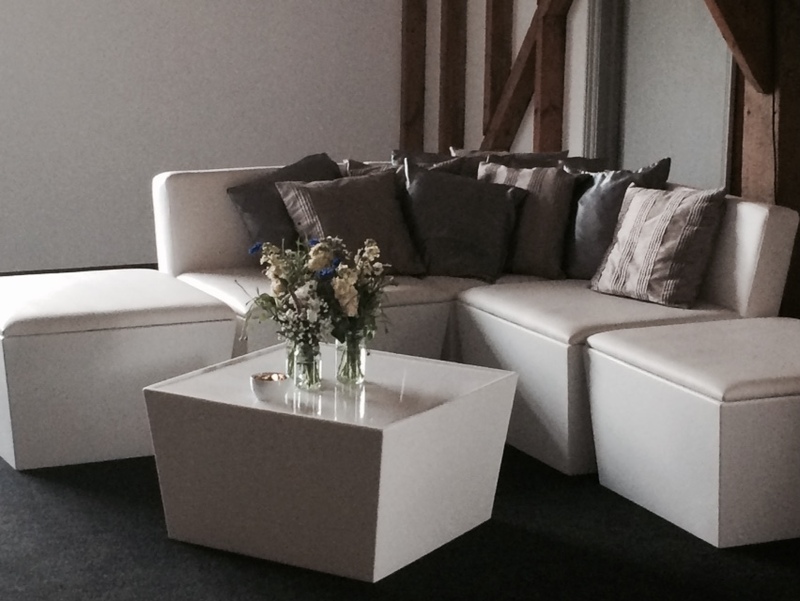 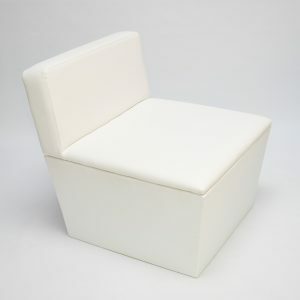 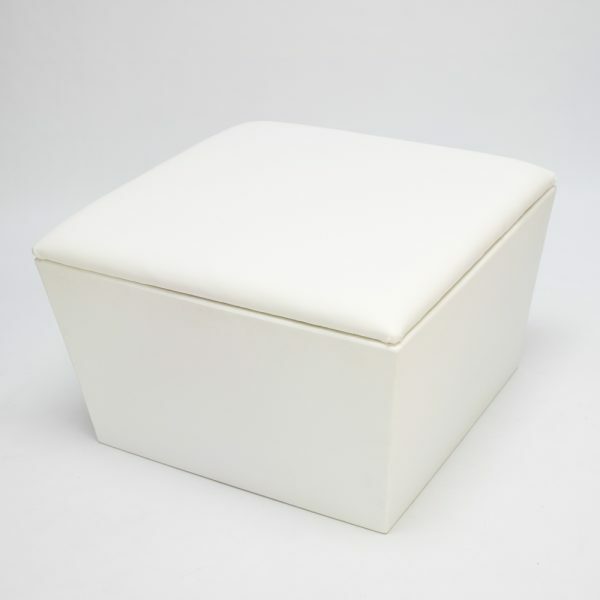 The Ana Mandara ottoman hire comprises a white polypropylene base, topped with a white faux leather seating cushion. 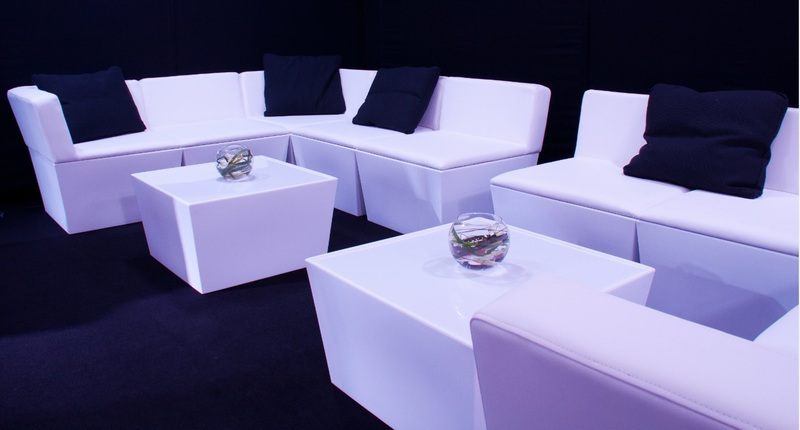 For a sofa and ottoman hire set up that is stylish and yet versatile, then the white faux leather Ana Mandara range is the perfect furniture hire for you. 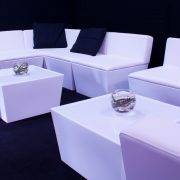 Mix and match the interchangeable pieces to create a seating solution that is as unique as your event! 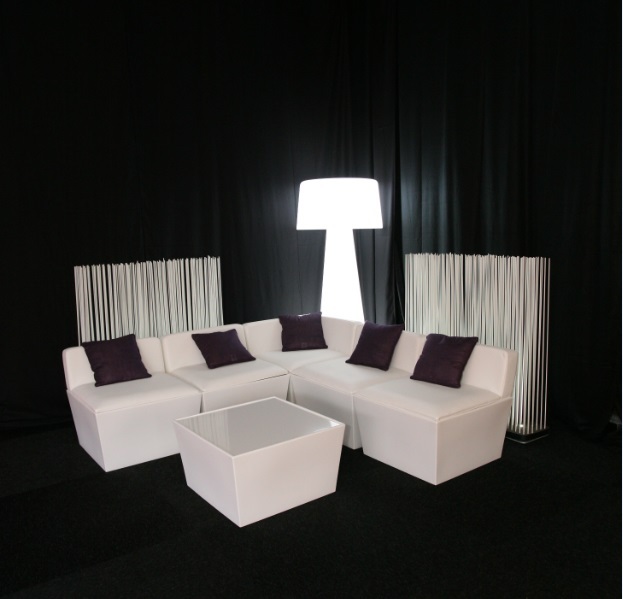 Combining the different modules in the range allows you to create a unique and stylish sofa set-up for your wedding, party or Bar / Bat Mitzvah. Use the Ana Mandara ottomans along with the sofa units to provide even more seating for your guests. 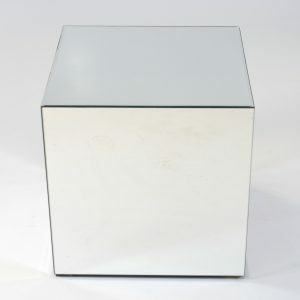 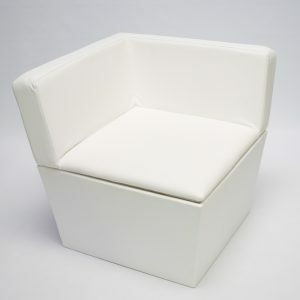 As one of our most popular hire items, the Ana Mandara white faux leather range sells out quickly. 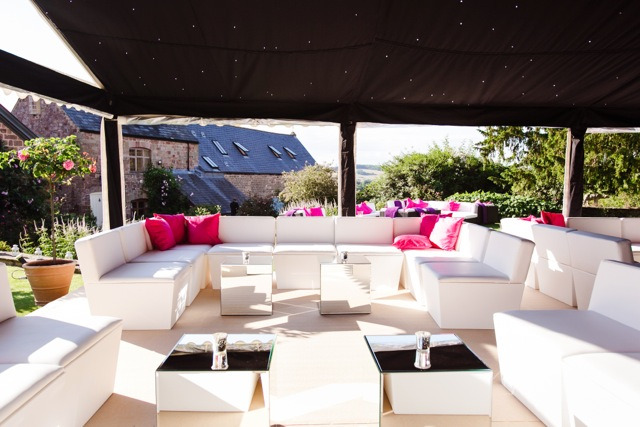 Don’t delay – add it to your quote today to avoid disappointment!